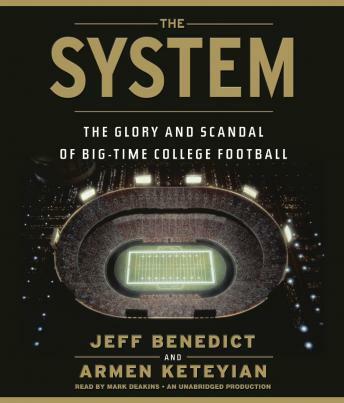 Enjoyed the intertwined story of the college football System. Interesting to get a behind the curtain view. I see that there could be a part 2 , there are many other things that could be discussed .